itis edition is one of our favourite store-galleries in taiwan. its latest shop update looks awesome. step into this serene space (run by a photographer-illustrator couple) and you will find vintage design books, quirky tableware and stationery, as well as exhibitions by artist friends. 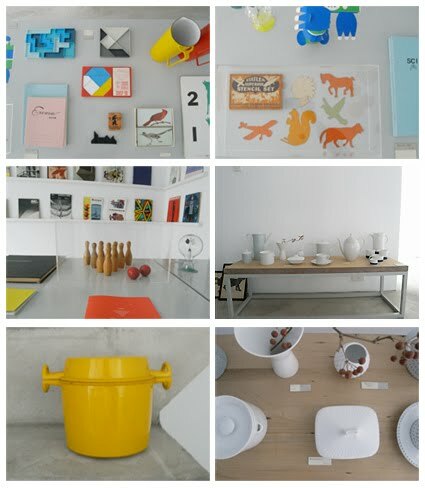 itis edition is only open from wed - sat, 12pm - 7pm. if you're in the Taipei area, you can visit it at No. 293-1 Jiaxing Street 1st floor. god i miss your little cafe so much. Away from the buzz of china town. Opening the door while exiting from the cafe only to invite the smell of herbal eggs from downstairs. The chalk on the toilet walls,freezing temperatures,friday crowd. Oh I certainly hope we have more of these in Singapore!